HEALTH WEALTH FREEDOM, which is affiliated with MY HEALTH REBUILT, is an authorized distributor of the once forbidden, Purple Rice (PXP) of Siam, Thailand. 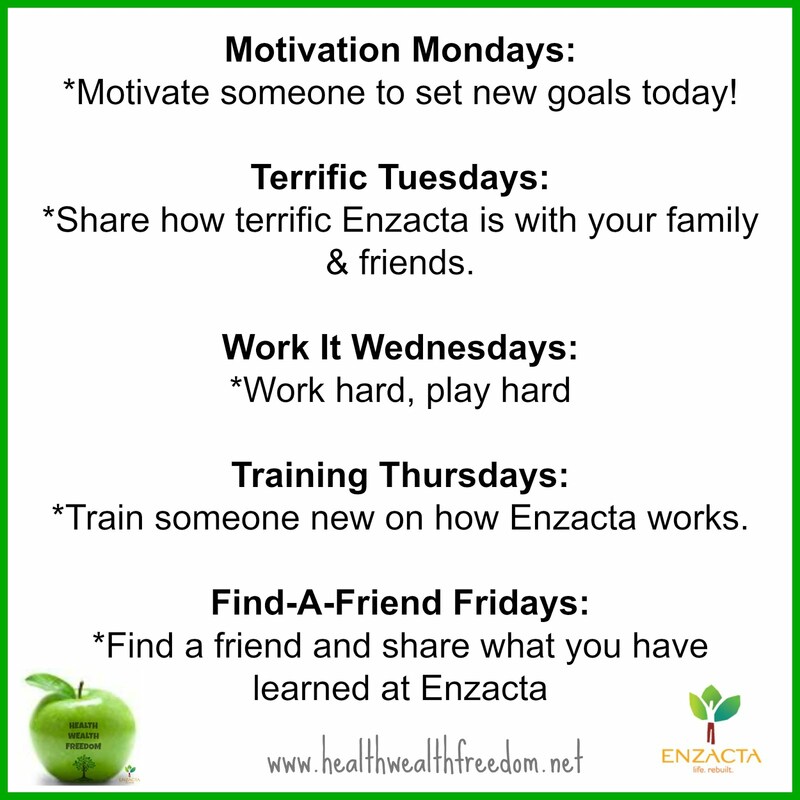 We offer you a powerhouse of nutritional products from Enzacta to enhance your health and repair your body at a cellular level, as well as personal development and truly life-changing opportunity for YOU to live a happy,healthy and successful life. 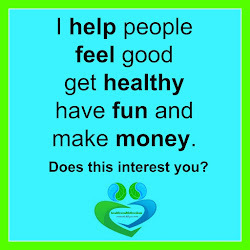 We are here to help you create the lifestyle YOU want and rebuild your health! Are you feeling sluggish lately? 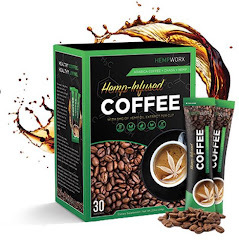 Need a boost of energy to get you going? If you feel run down and feel like your body is not keeping up with your mental vitality, it is time to rebuild your body from the inside out and "pump up your health" with PXP. 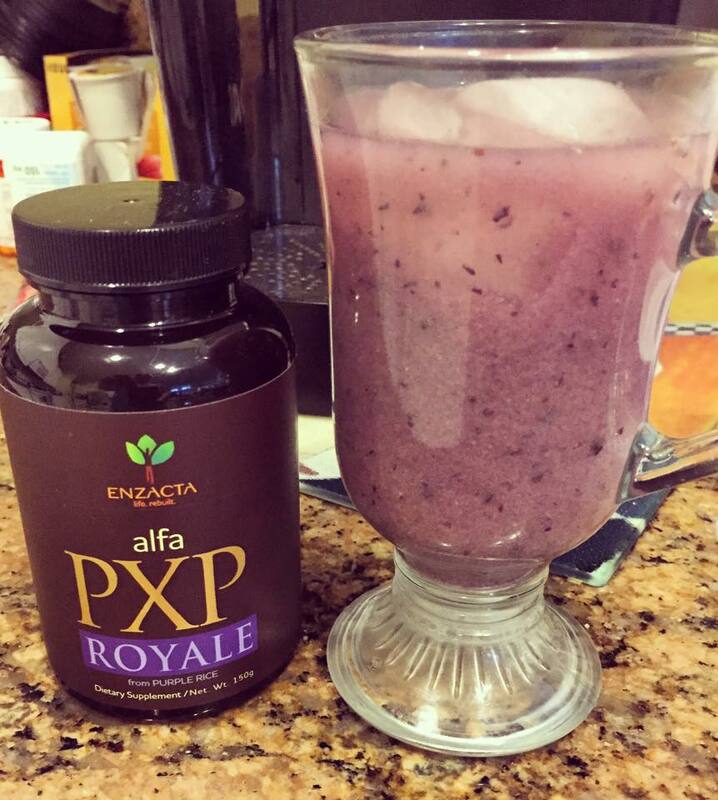 PXP, made from Purple Rice, which is a natural form of nutrition, can help repair the cells of your body. You can read more about PXP and Purple Rice on this blog and see how easy it is to start living a healthy lifestyle again. Read more about PXP and PURPLE RICE right here. 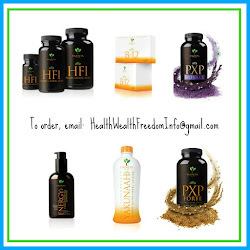 Happy to announce that you can now buy your PXP, nutritional supplements and/or facial creams online! Visit: My Health Rebuilt Online Shop today. Good News! The once forbidden, PURPLE RICE is available to buy online! Purple Rice, which was long ago exclusively available only to royalty, is now available to you & I. This special Purple Rice goes through a milling machine that mills the rice down to one millionth of a unit, so it can easily get into the Mitochondria of your body and increase ATP, the currency of the cells— which gives each cell life. The end of this special milling process results in what we know as PXP. PXP goes right into the cell of your body, where the Mitochondria uses it as fuel and makes ATP. The Mitochondria is the energy center of the cell. When you start to enhance the Mitochondria, everything changes! Start taking this special PURPLE RICE and see how the benefit to your health will rapidly show. Visit the online store www.myhealthrebuilt.com to buy this special Purple Rice (PXP) that will help boost your immune system and feed your cells for optimal nutrition. Hey there! If you are on this page, chances are you were sent here by someone who talked to you about PXP and you are interested in knowing more about what it is and how it can help you or your loved one. PXP is not a drug. It is a nutritional supplement that aids the body in healing itself. This is what the body does best....heal itself! PXP is nutrition for your cells. PXP comes in powder form and is purplish in color. It contains NO gluten. 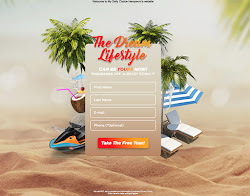 It is sold as alfaPXP Forte and alfaPXP Royale and can only be purchased through an Enzacta distributor, such as HealthWealthFreedom or MyHealthRebuilt. PXP is made from the ingredient of Purple Rice, which is found in the fields of Siam, Thailand. PXP is a whole food source and it only helps in aiding cellular nutrition, so you must give it time to work. Sometimes, people get discouraged because they do not see results right away. It takes time and you must be consistent in taking it. There are countless testimonials of people who have seen benefits after having had cancer, multiple sclerosis, migraines, extreme fatigue, blood pressure, high cholesterol and more. As mentioned, PXP is cellular nutrition and is designed to go directly into your bloodstream and into the powerhouse of your body - the mitochondria. Scientists tell us that every 90 to 120 days millions of cells die and millions of new ones are born. This is called the Krebs Cycle and therefore, healthy cells will produce healthy cells and sick cells produce sick cells. PXP is cellular food that requires you to be patient for it to work, as it will! Remember, the damage done to your body did not happen overnight, so neither will the repair. You do however, have to help yourself and by this, it implies, diet, and a positive attitude. Let PXP do its work by healing your body at its source - your cells! It is best to take PXP on an empty stomach about 45 minutes to one hour before eating for optimal results. If you are taking any medication, the recommendation is to take your PXP, eat and then take your medicine (unless, of course you have a medication you must take before eating.) Always consult with your physician if you are taking medication. 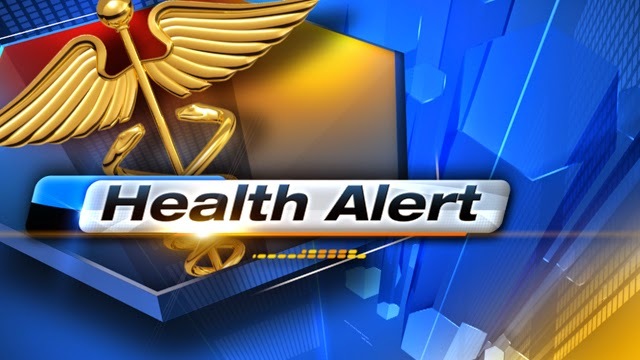 If you have a serious health issue or concern, as mentioned please check with your doctor first. When you get the green light, you can start taking PXP (1) scoop, three times a day - morning, noon and at night. There are no interactions with PXP as this is a rice-based whole-food product. 1) Mix one scoop (teaspoon) with warm water so it dissolves easily. Note: picture has more water than necessary It is totally up to you how much water to intake with it. 2) Sprinkle it on (un-sweetened) applesauce or oatmeal. *Note: #4 may not the best option, as it may be difficult to swallow, as it is a powder. Use whichever method works best for you, as long as the powder dissolves properly. No matter how you decide to take PXP, know that you must be consistent in taking it. 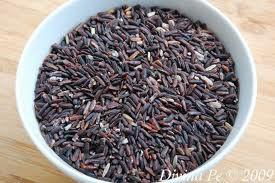 Remember, the purple rice found in PXP is filled with anti-oxidants and can only be beneficial for your body. By taking PXP, you are aiding your body in healing itself naturally, especially, if you are suffering from a particular ailment. If you are in good health, you will be maintaining your overall health and providing your body much needed anti-oxidants, while getting rid of unnecessary toxins. If you have health issues, start slowly with PXP, begin with a half scoop in the morning, if you get a headache or feel queasy, bring it down to 1/4 scoop. Work your way up to 3 scoops a day if you have a chronic health issue. Please keep in mind, that PXP, helps you detox by getting rid of your body's toxins, while feeding your cells. It is a process that will take time but will most definitely be effective. How long will it take me to feel the effects of PXP? 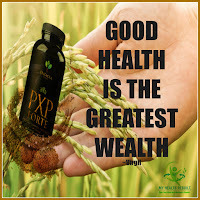 The fact is, the researchers and scientists behind PXP tried a number of grains, including corn and soy, but rice proved to be the best by far. Out of these 3000, Enzacta chose 3 exceptionally special strains of rice. Alone, they’re very powerful. But the secret to Alfa PXP lies in the CROSS BREEDING of these 3 strains of rice. This special non-genetically modified breeding process is Enzacta’s proprietary way of creating a SUPER FUEL—the likes of which has never existed before. How can rice be so powerful? If there’s any thing we’ve learned through the discovery of PXP, it’s that there are hidden properties in rice that have never been tapped before—that can do amazing things in improving dozens of health conditions. It took the genius of the researchers, doctors and scientists behind PXP to unleash these properties. Then it took breakthroughs in Bio and Nano technology to make these nutrients available to the Mitochondria—the power plants that make ATP. How come other companies aren’t making nutritional supplements the way you make PXP? The answer is simple: One, they don’t have the technology behind the cross-pollination process, which is required to make this SUPER STRAIN of rice. Two, they don’t have the knowledge and understanding of this unique poly-saccharide peptide technology that makes PXP so powerful. Three, they don’t have the proprietary and very expensive milling machine that mills the rice down to one millionth of a unit, so it can easily get into the Mitochondria and increase ATP, the currency of the cells— which gives each cell life. PXP goes right into the cell, where the Mitochondria uses it as fuel and makes ATP. The Mitochondria is the energy center of the cell. When you start to enhance the Mitochondria, everything changes? Keep in mind, there’s 16 years of research behind PXP. Most supplement companies are just now finding out about it. The makers of PXP are years ahead of the rest of the field. WHY IS PXP SO POWERFUL? PXP is the product millions have been searching for. Because of PXP there’s hope, like never before that many chronic health conditions can be dramatically improved—by completely natural means. PXP is a breakthrough on a scale we’ve never seen in our lifetime. The results people are getting with PXP are mind-boggling! Besides helping thousands eliminate fatigue and exhaustion, it’s improving dozens of health conditions. First of all, there’s the ingredients that make up PXP. Those ingredients make up a nutritional profile that is literally undoing many long-term health conditions. Secondly, and just as important, if not more important, it took a major breakthrough in Bio and Nano technology to create PXP. Years ago a product like PXP wasn’t possible, because the technology to produce it didn’t exist. This technology involves a special 2.5 million dollar nanotechnology-milling machine, which grinds the ingredients in PXP down to one millionth of a unit. Why is that important? Because when it comes to absorbing and utilizing a nutritional supplement, size definitely matters! It takes a very tiny, tiny particle to easily get into the mitochondria of the cell. With PXP, amazing things can happen in improving practically any health condition because the particle size is down to a millionth of a unit? Since the particles in PXP are so tiny, they can go right into the power plant, which can produce ATP for your trillions of cells. There’s no other product in the world we know of with a particle size as small as PXP! The life-changing ingredients in PXP are 3 special strains of RICE! This is rice on a scale you’ve never heard of before. One of the secrets to PXP lies in the non-GMO CROSS POLLINATING of these 3 special strains. This unique breeding process is a proprietary way of creating a kind of SUPER FUEL—the likes of which has never existed on this planet before. This PXP SUPER FUEL was designed specifically for the Mitochondrial power plants to create an abundance of ATP. Remember, the more ATP your cells can produce, the more your body can be regenerated—and the more youthful you can become. More ATP is the secret to life itself! One of the world’s top DNA rice geneticist was responsible for making PXP as powerful as it could possibly be. The rice grains in PXP produce potent polysaccharide peptides that possess unique functional characteristics easily recognized and utilized (in a magnificent way) by your DNA, RNA and genes. The intention with PXP was to create a specific nutrient profile that could target and improve dozens of health conditions.They did it! PXP works like magic. The makers of PXP then incorporated advanced Scanning Electron Microscopy technology for superior quality control. 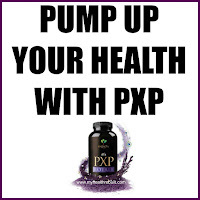 With PXP you have perhaps the most powerful nutrient profile ever created for the human body. Research shows that PXP has more than a 90% absorption rate, which is practically unheard of in the nutritional supplement industry. PXP is NATURAL nutrition. When taken over time, it helps to repair your cells. It is like a blueprint for your body that goes directly into your cells and into the mitochondrial powerhouse. Your cells recognize it as a biological super-fuel. It lowers cells wall inflammation and helps to increase cellular receptivity. It creates a bridge back into the body's innate blueprint. PXP helps to begin the process of putting the body back in to its natural order. 1-3 teaspoons a day is all you need. 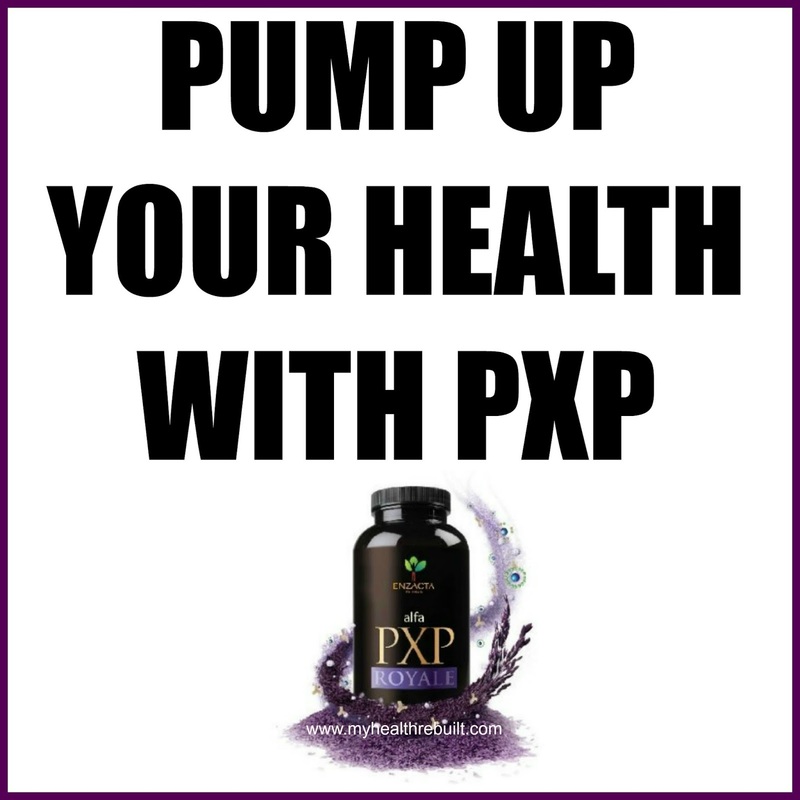 If you are suffering from any physical ailment/illness or simply want to rebuild your health, PXP is a natural source of nutrition made from Purple Rice, found in Thailand. It can only HELP your body to repair itself naturally! 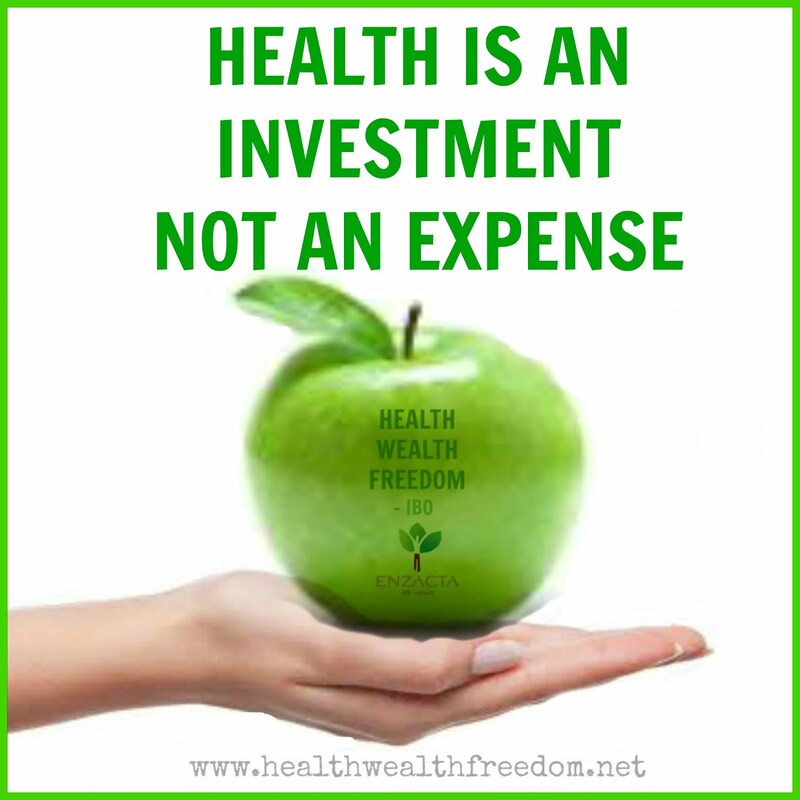 For more information on this powerhouse of nutrition, contact via email: HealthWealthFreedomInfo@gmail.com or go online to shop. 2016 HealthWealthFreedom-IBO at Enzacta. Simple theme. Powered by Blogger.